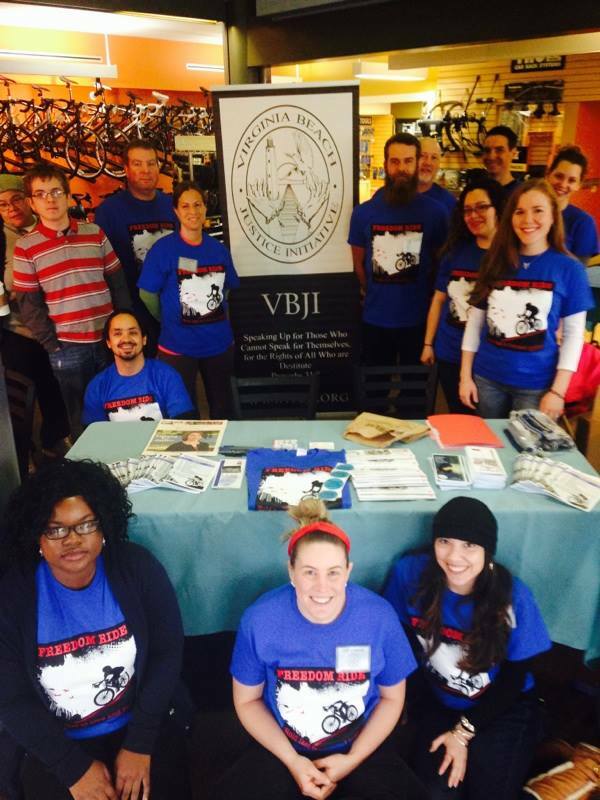 We would like to thank everyone who came out to support, participate, and volunteer at our 2014 VBJI Freedom Ride hosted by East Coast Bicycles, on Saturday, April 19, 2014. We faced a rough start to the day due to the weather, but still pulled through. The rain let down enough for our riders to hit the streets and ride for FREEDOM! We’d like to thank both Andrew Wallace of Winlove and Tanya Street for sharing their heartfelt and moving stories with us. 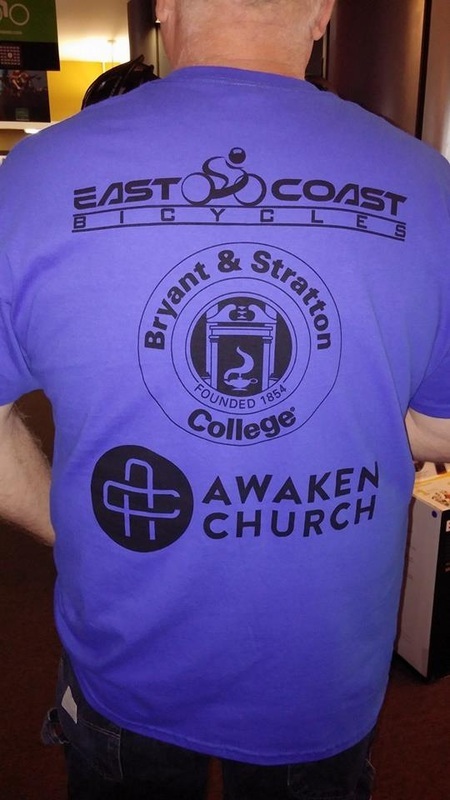 We'd also like to thank our wonderful Sponsors! And a VERY special THANK YOU to our amazing volunteers! We are blessed to have such a wonderful team!